GRAFENWOEHR, Germany — Attendance will be shifted at three elementary schools in the Bavaria footprint during the 2016-2017 school year to prevent overcrowding at Netzaberg Elementary School. About 50 students spread across Grafenwoehr Elementary School and Netzaberg Elementary School will be affected. Vilseck Elementary School — which has adequate classroom capacity for additional students — will take on some of those students. Parents with children affected by the change have already been contacted by school officials. 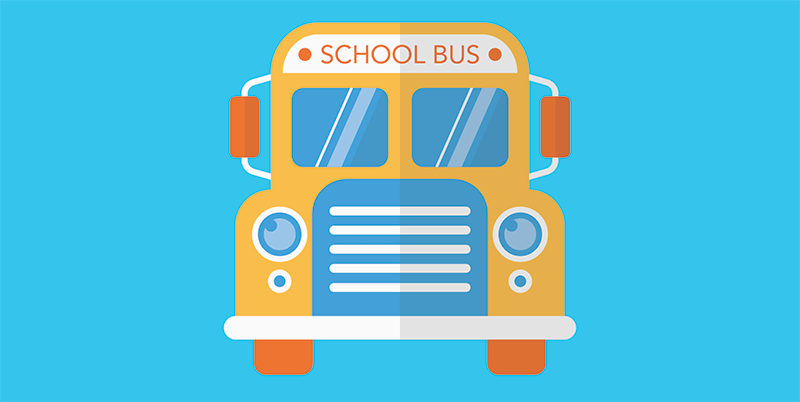 School bus routes for the upcoming school year have been re-routed to accommodate the move. Some students attending NES will now take the bus to GES, while a portion of the students attending GES will bus to VES. Netzaberg Elementary School is the largest school in the Bavaria District with almost 800 students. The school was opened in 2008 to facilitate the rapid population influx. It now borders on overpopulation. Officials with the Bavaria District of DoDEA-Europe — the organization that oversees schools at U.S. military installations here — convened to consider options. The decision to change bus routes had the least impact on parents and students. “What’s most important for parents to know is that the quality of your child’s education will not be affected. All of our schools provide all students with the highest quality education,” Sheck said. But parents not satisfied with the decision have options. Parents wanting their children to remain at their current school can submit an exception to Feeder Plan outlined in the DoDEA-Europe student enrollment handbook. Students attending the School Age Center in Grafenwoehr, and who will now attend school in Vilseck, will be able to enroll at the SAC in Vilseck. “We are very cognizant of the hardships that these changes cause our families and will make every effort to avoid unnecessary changes,” said Sheck.